Just completed a trip to Puglia region in the south of Italy. The trip was organised by Light and Land with Charlie Waite and Peter Hendrie as the workshop leaders. I had a great time. 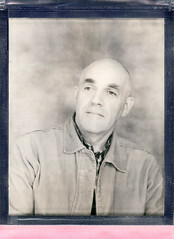 My aim was to complete some landscape work and to capture a series of portraits of local people. I think I achieved this pretty well. 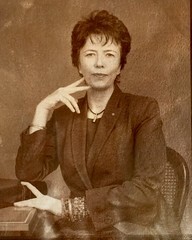 Here are a few of my images. Hi there, I would be happy for you to show my pictures on your Puglia Travel Blog and I could write a short post to go along with them. I think you can download the photographs directly from my site. How does the following sound (please feel free to edit as you wish)…. 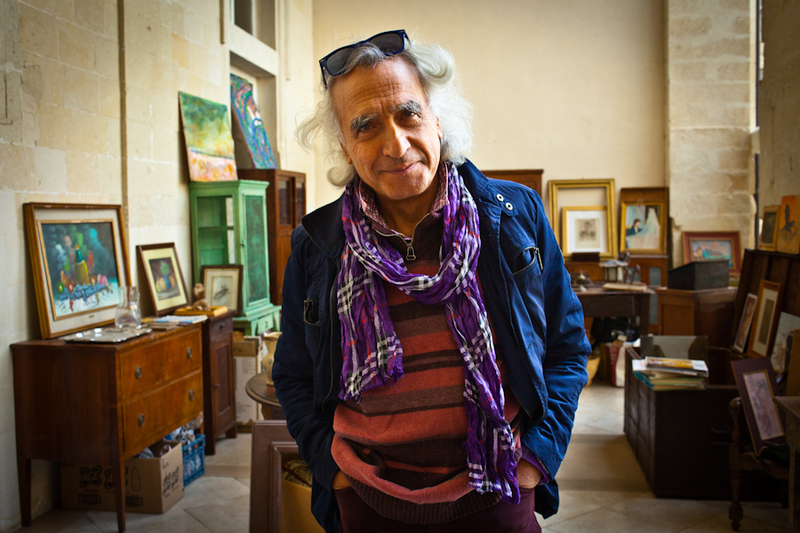 “In October this year I visited Puglia for the first time. The aim of my trip was not just to enjoy the wonderful place but also to capture the beautiful landscape, old towns and people with my camera. I am a photographer based in the UK. 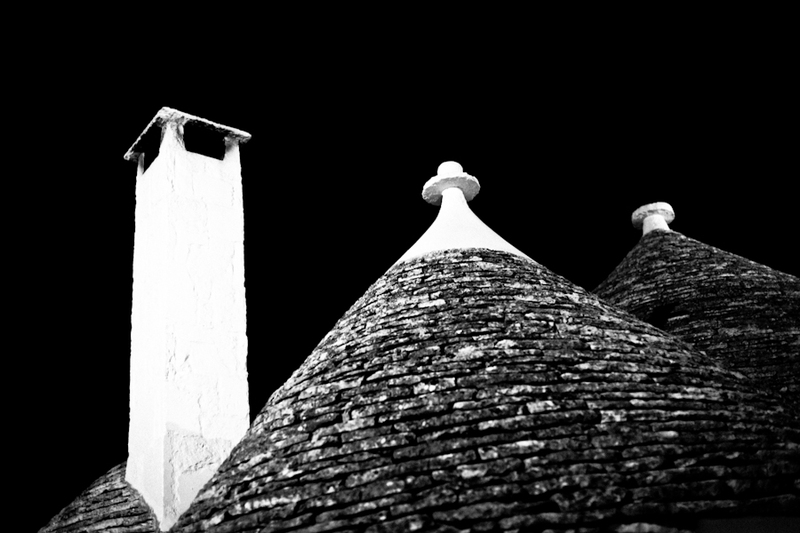 Alberobello in the southern region of Puglia was the base for my visit. 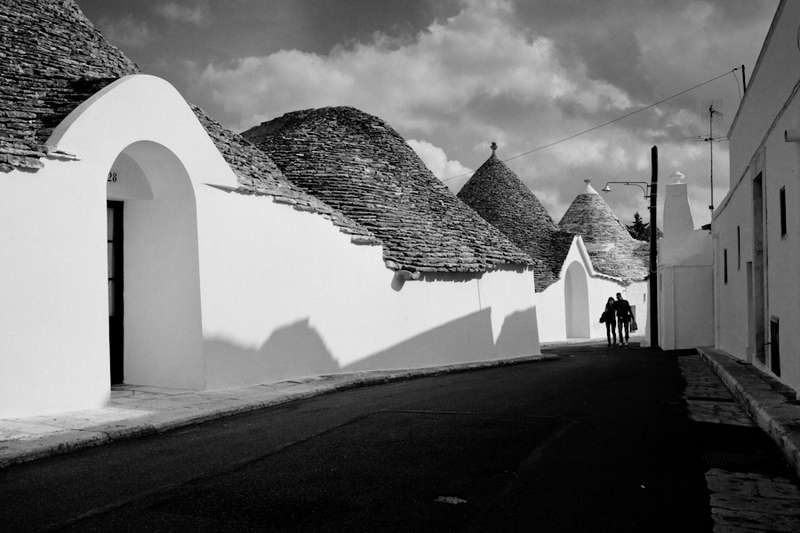 This area is characterised by its trulli dwellings, which are of drywall (mortarless) construction – an ancient method which is still in use in this region. 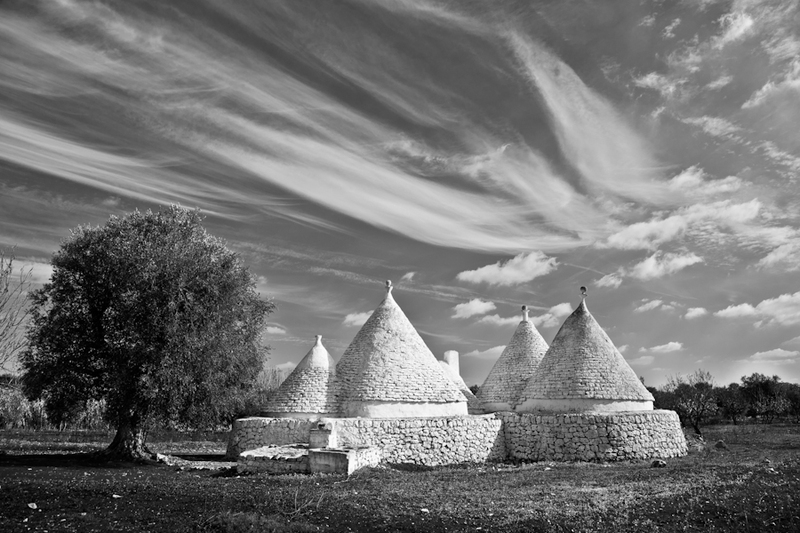 They are built with roughly worked limestone boulders collected from neighbouring fields and their unmistakable feature is their pyramidal, domed or conical roofs. They are fascinating and unique! The area also has many historic towns with dazzling whitewashed walls, including Locorotondo, Cisternino, Ostuni and Ceglie Messapica.The narrow stone-paved streets in the old town centres are labyrinths of pretty balconies, stone staircases and archways. The people are very friendly. 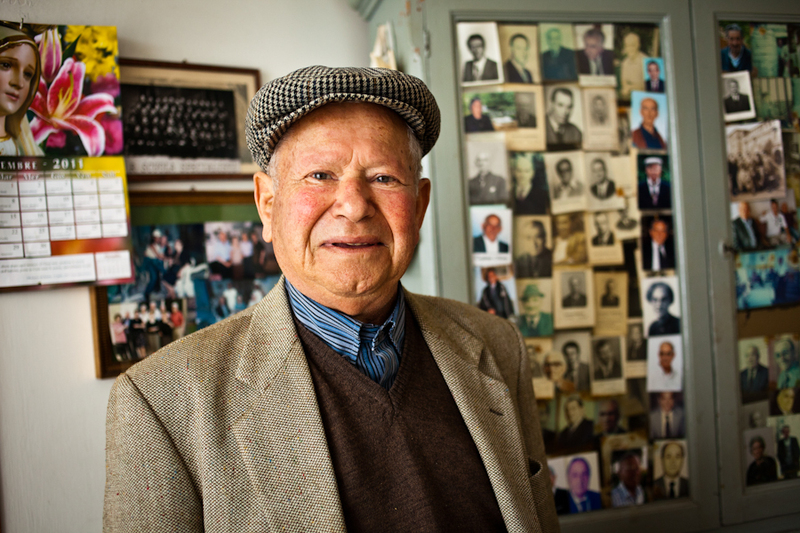 Some invited me into their homes and despite my limited italian I learned much about their lives and personal histories. Ancient gateways guard the entrances to the towns and gardens overflow onto the streets with their bright colours. On the rooftops and from balconies clean washing floats in the wind adding even more colour to the scene. Close by is the World Heritage Site at Matera. 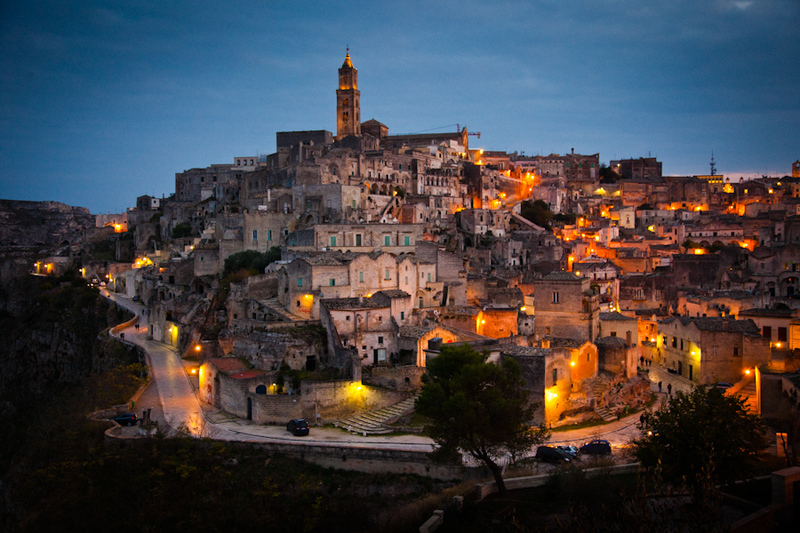 The ancient town or “Sassi di Matera” (meaning “stones of Matera”) is a magical place. Many of the “houses” are really only caverns, and some streets rest on the rooftops of other houses. The town sits on the slope of the ravine created by a river that is now a small stream. It definitely lives up to its World Heritage status. I also made a brief trip to Lecce with its rich Baroque architecture. It is for good reason that Lecce is sometimes called “The Florence of the South”. Next time I will spend more time in this great city. 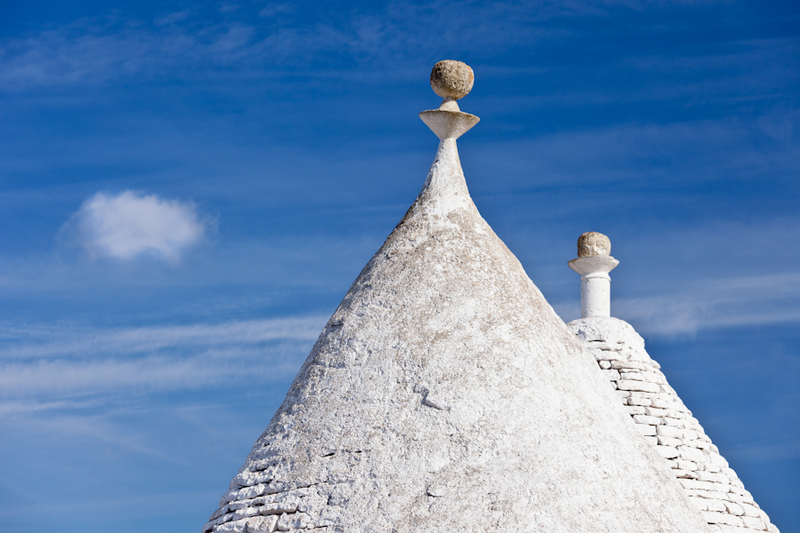 Puglia charmed me with its rich variety and welcoming people. I can’t wait to go back! Hi Keith, I have published you post 😉 Thank you!